Marshmello is a producer and DJ that is well known in the electronic music scene right now for his mastered ability to combine the genres of Future Bass, Trap and Progressive House. His identity is officially unknown, although it’s been theorized that he is Dotcom, or Chris Comstock. 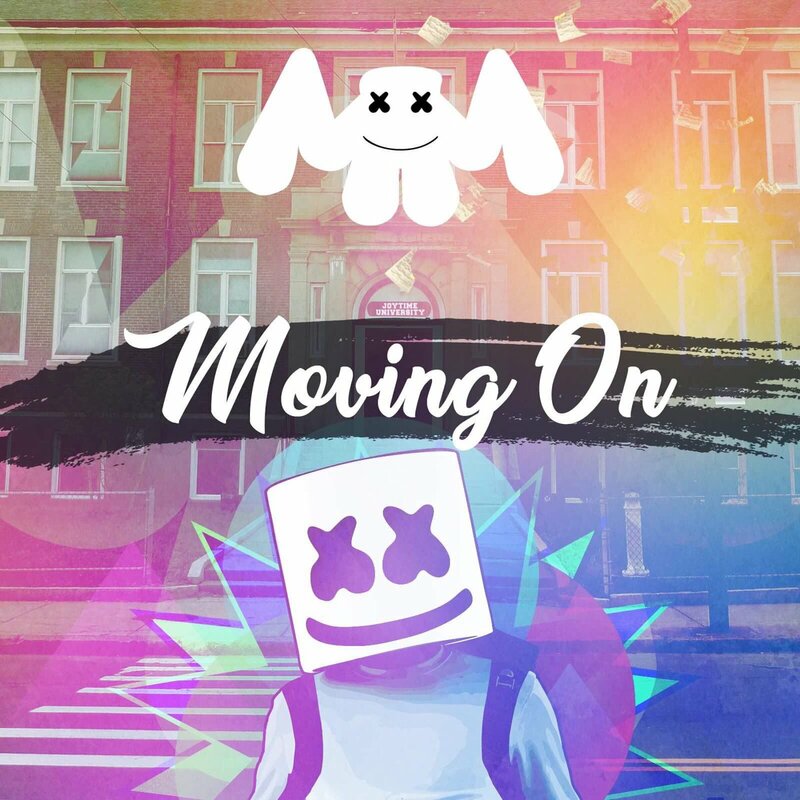 There’s good news for all Marshmello fans, as he’s finally has planned on releasing his track “Moving On”. This comes after originally teasing the track with a 20 second Facebook clip back in 2015. Check it out below! The track is slated for release on May 5th, 2017, so keep an eye out.